Hi everyone! As we’re starting to get into the lighter nights (and for those of us with only outdoor arenas, this makes such a huge difference!) and show season is fast approaching, I thought I’d share some of my favourite schooling exercises to help get you and your horse into shape and keep you interested. All the diagrams are roughly based on a 20 x 40m arena, but obviously you can adapt to what you’re working with. This exercise can be ridden in walk, trot, or even canter if you’re particularly co-ordinated! 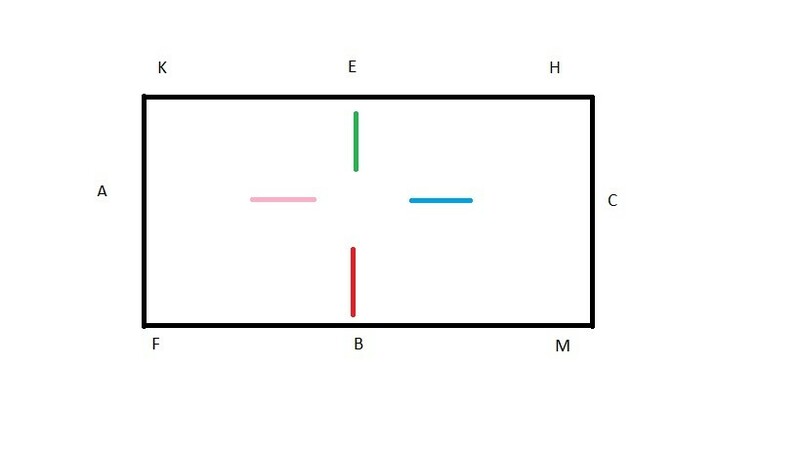 To start, ride a 20m circle at E. This should bring you around the outside of the poles. 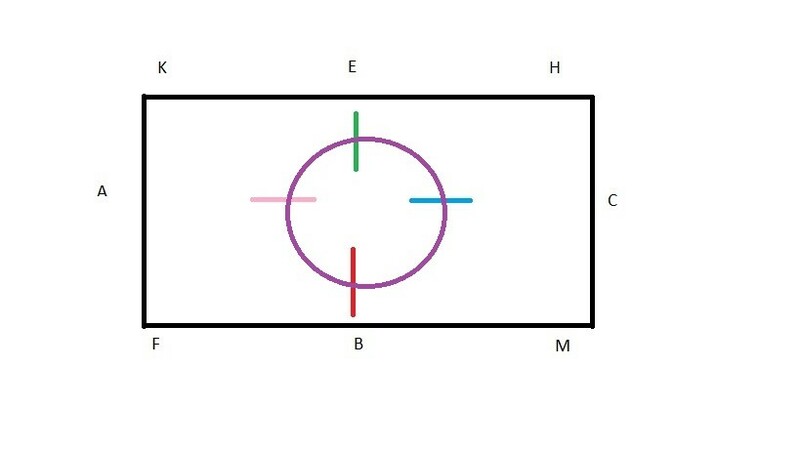 Once you’ve completed the 20m circle, push your horse inwards to create a 15m circle, which should bring you over the middle of each of the poles. Next, shrink the circle again to be 10m, which should bring you round the inside of the poles. 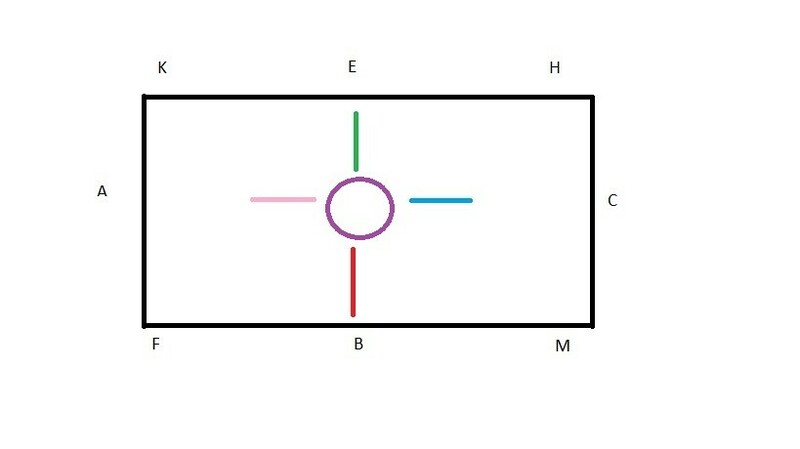 Then gradually increase the size of the circle until you’re riding 20m again, to complete the exercise. When you come back to the green, change your bend and re-join the 20m circle. When you reach the second green marker, repeat. 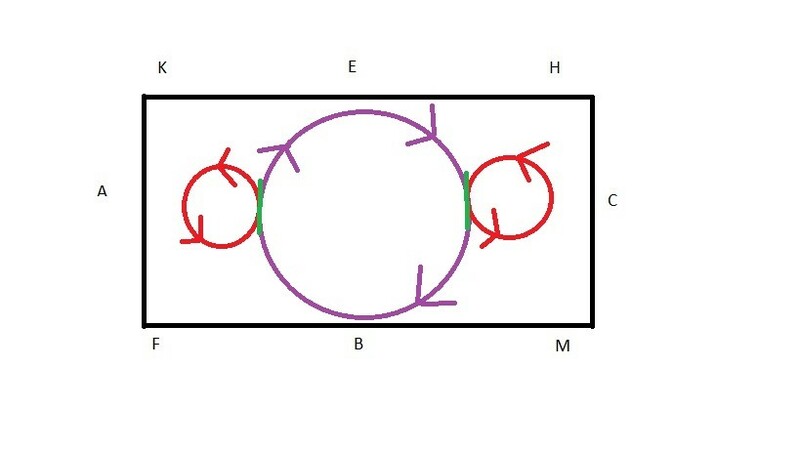 Once you’ve done this a few times, repeat, but when you change the bend to re-join the circle, pick up canter on the correct leading leg to continue on the 20m circle. You can then either go large or continue on the circle and repeat. Make sure to switch up when you re-join in trot and when you pick up canter to make sure your horse is on their toes! 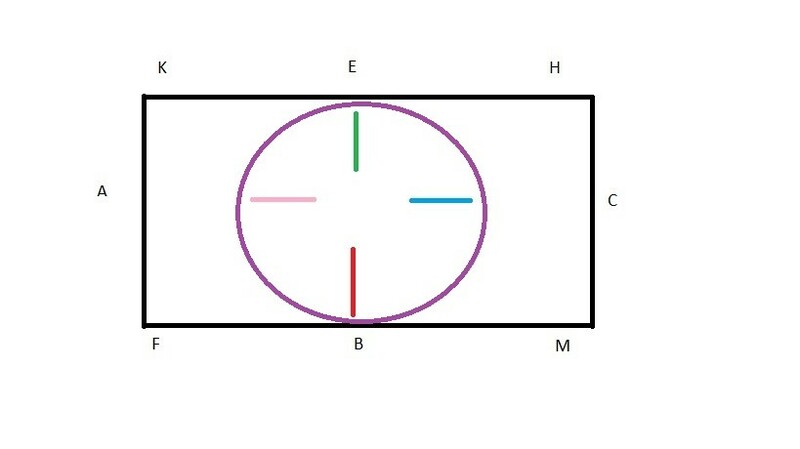 You can also circle more than once in 10/15m if you feel necessary to make sure your horse is balanced. Finally, a quick exercise that should hopefully be less complicated! 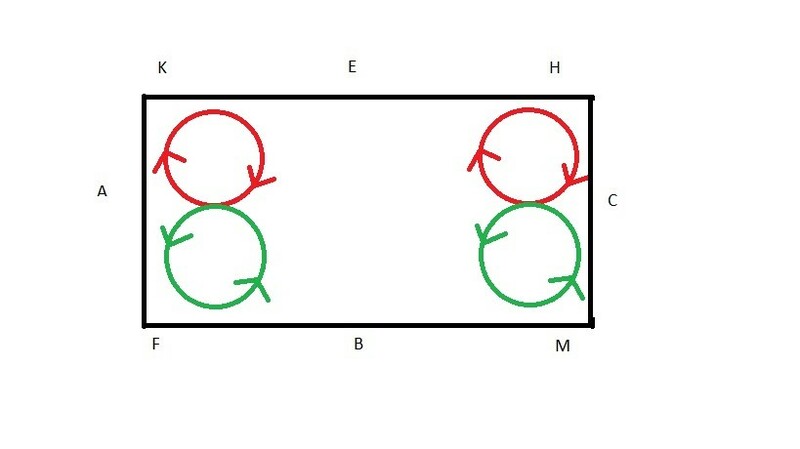 I know that a lot of people ride 20m figure of eights, this is just a suggestion to make this a bit more difficult. 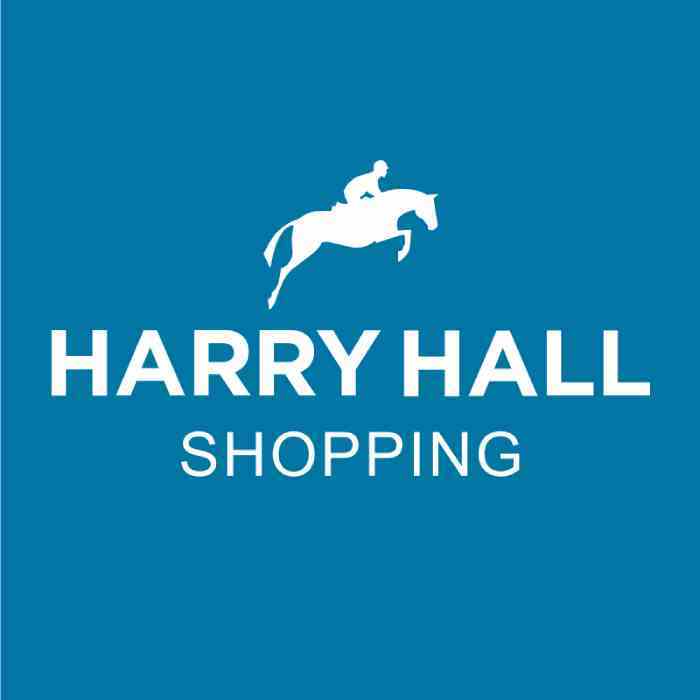 Ride a figure of eight at each end of the arena between K and F, or H and M, with 10m circles. You can add in transitions between walk and trot as you switch direction if you want to make it more complicated.